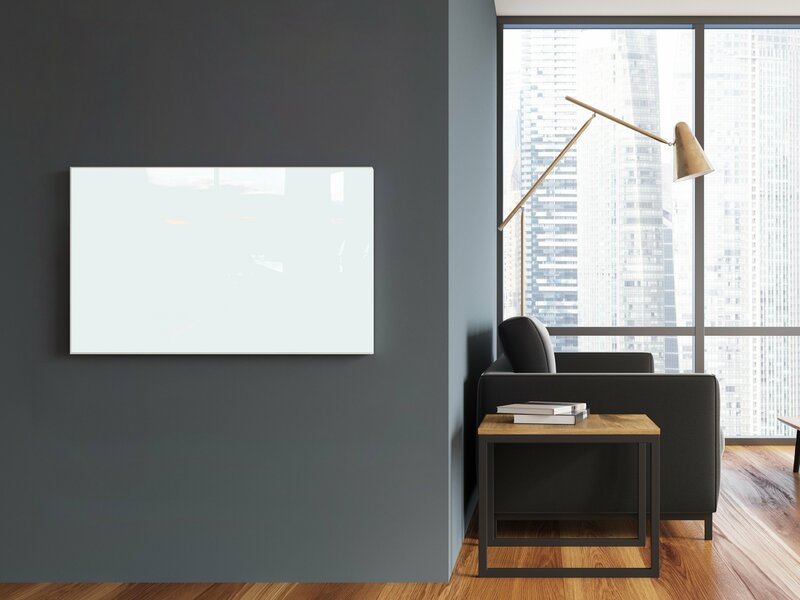 This white, 3.9 x 2-foot Ember Glass radiant heating panel from WarmlyYours delivers clean heat without circulating any dust or other allergens into the air. It works by using infrared heating to warm the walls, ceiling, and objects in a room, which then release heat back slowly and efficiently. 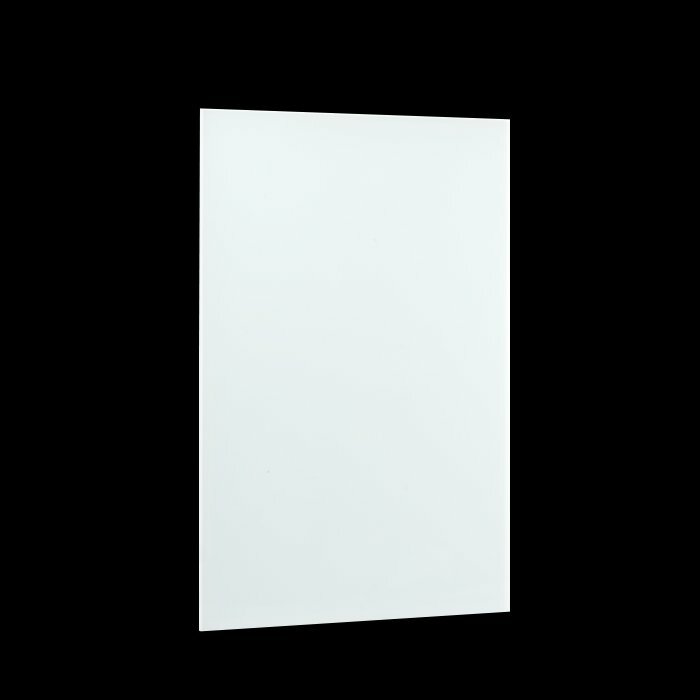 This 800-watt, wall-mounted heating panel can be installed vertically or horizontally. This radiant panel comes with a hardwired electrical connection which means a streamlined appearance when it’s installed without visible cords or plugs. These panels are also unique in that they have one of the highest possible efficiency rates and consume the least amount of energy possible*. Ember panels can also be combined with a towel bar accessory (sold separately) which can turn a vertically installed panel into a towel warmer. Model Ember Glass White - 47" x 24"